A domain address or URL is likely the first thing that a potential client or viewer sees when they are introduced to your brand. Considering that first impressions can be worth a lot more than anyone gives them credit for, using your web address to brand and market your site is a great way to maximize that first impact effectively. As determined by these domain facts and statistics from a website builder australia, the wide world of domains is growing and changing in the modern marketplace. Though many people would assume that little has changed, a good point to take into consideration is that there was a time when domain registry was free. At another point in the last few decades, a domain had been sold for up to $90 million USD. Considering those changes alone, the internet is clearly evolving, changing and upgrading constantly, and being caught behind those trends can be disastrous. Here are a few tips to maximize your domain address for maximum impact, branding and effectiveness in 2018. In the past, a .com URL was the industry standard and without one, your brand would have looked a little less professional. Unfortunately, those same .com’s got bought out fast and many people realized their domain name of choice was either being used by another company or being held for a king’s ransom by domain resellers. In today’s marketplace, however, a .com or .net is not as necessary as it once was and, in fact, the new era of TLD’s (top level domains) allow for huge branding and marketing potential. For example, using a country-specific TLD allows your customers to know exactly where you operate and whom you service. So, if you are a company in Canada, using a .ca extension sends the clear message to your audience that you are a Canadian firm looking to service the Canadian sector. Another great tip, if a geo-specific TLD isn’t best for your global business, is to use an industry-specific one. For example, if you are selling goods, then a .shop extension will definitely let the viewer know what you’re about. Another example would be using the .tech TLD extension if your brand operates in the technology sector. The benefits to using these new TLD’s are that you get the name of choice in most cases, as these newer TLD’s are far less subscribed to. Additionally, there is great branding and marketing potential of a viewer being able to determine a little bit more about your brand from just reading your address. Finally, the fact that most of these newer TLD’s can be considerably cheaper to register can be alluring and might seem like a smart choice. 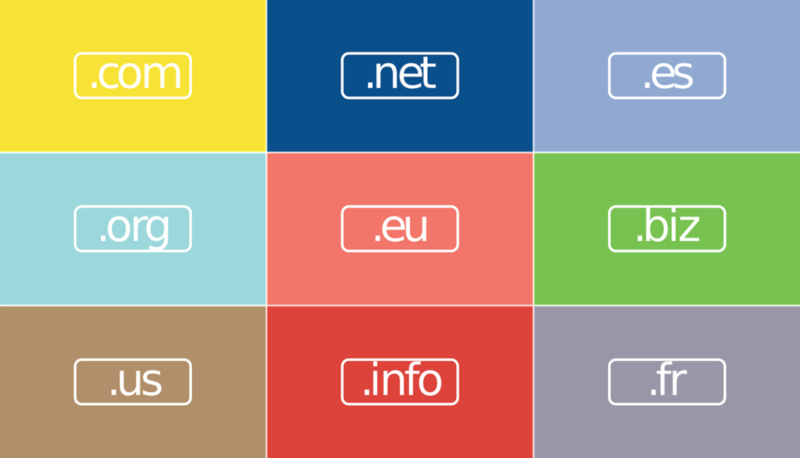 Currently, there are over 1500 of these TLD’s available to choose from and many are far less expensive than the more used .com, .net or .org extensions. Josh Wardini, Editorial Contributor and Community Manager at websitebuilderau.com. 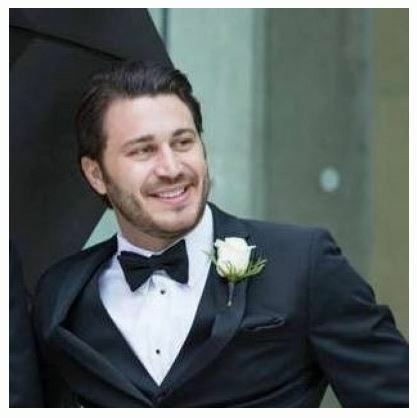 With a preliminary background in communication and expertise in community development, Josh works day-to-day to reshape the human resource management of digitally based companies. When his focus trails outside of community engagement, Josh enjoys the indulgences of writing amidst the nature conservations of Portland, Oregon.